Accessing patient health records is not a task just for the office. You need to be able to connect to patient data wherever you are, especially if you treat patients at different facilities. 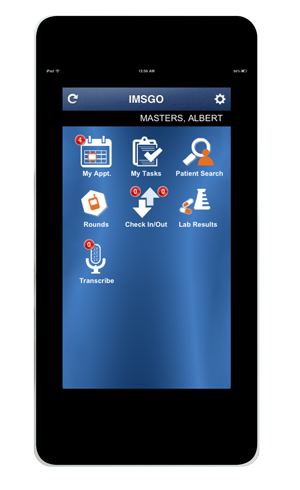 Our mobile-ready Neurology EMR software gives providers the convenience of doing this from their iPhone, Android phone, or other smartphone device.